Super excited for a few reasons here. 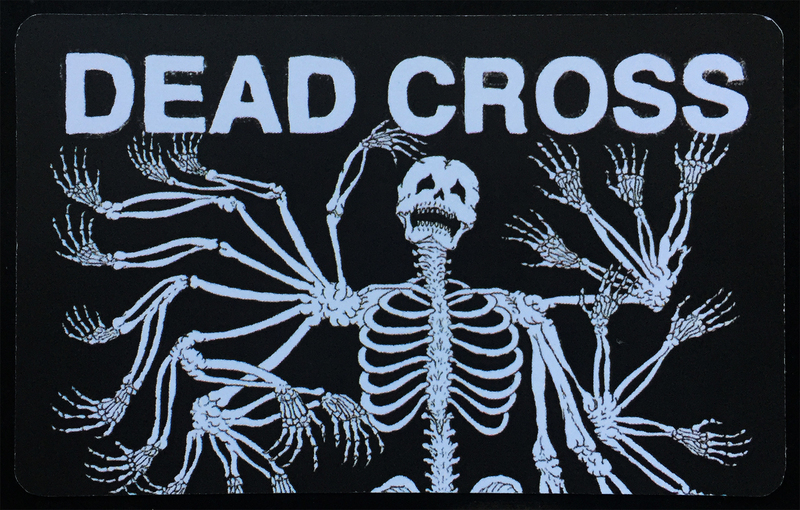 One, that my copy of Dead Cross came in record time (no pun intended). Two, because I’m able to spin yet another collab between Slayer mainstay Dave Lombordo and golden throat magician Mike Patton. And finally, three, because Ipecac Recordings (Patton’s label) releases their records with digital download cards. Lots to be excited about.